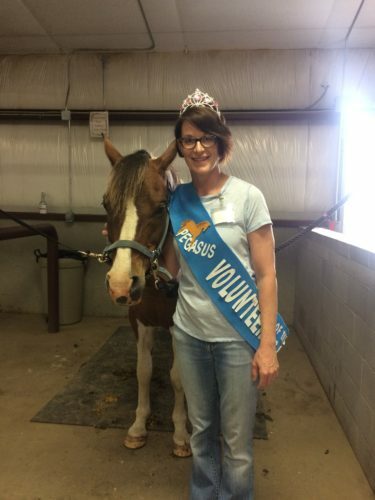 In 2017, the Pegasus Project had close to 100 active volunteers that logged more than 3,200 volunteer hours. 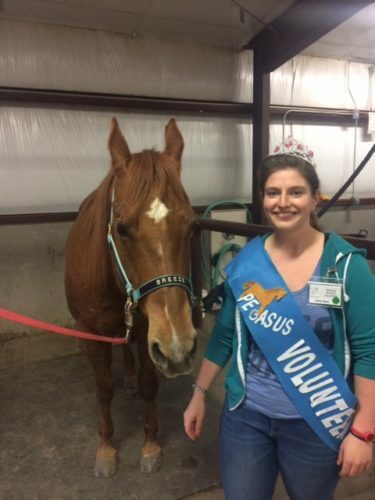 Without volunteer involvement, the Pegasus Project would not be able to adequately carry out its services. 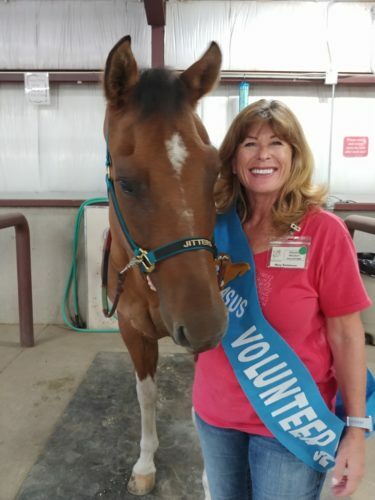 During a typical lesson, three volunteers are needed to assist one individual rider. 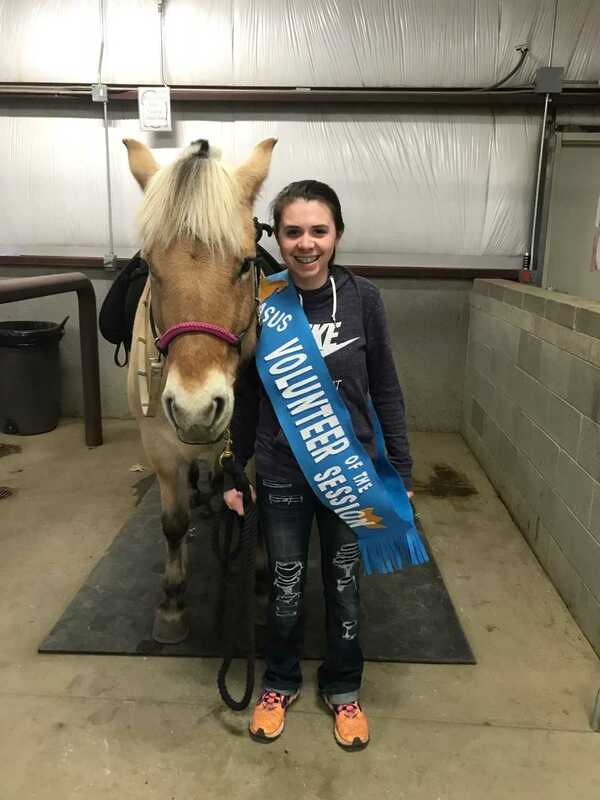 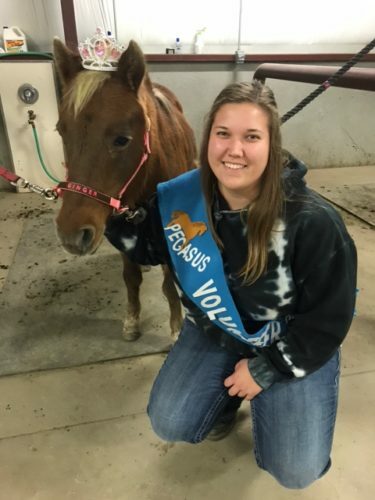 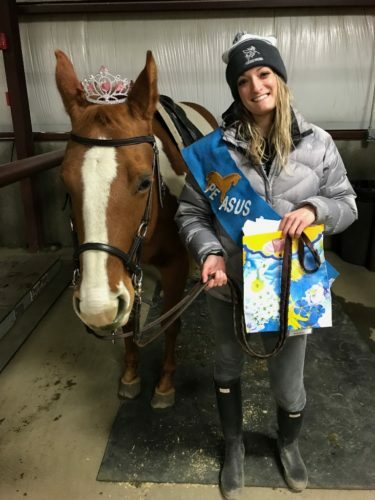 This means that over 75 volunteers are needed to assist riders in lessons each week. 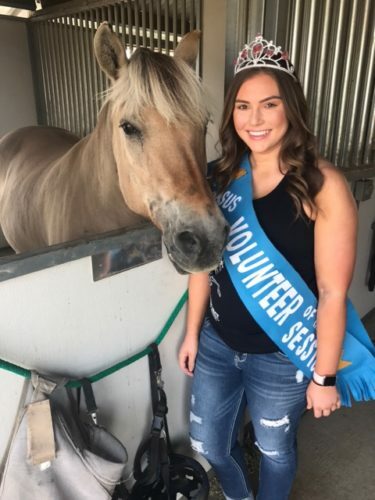 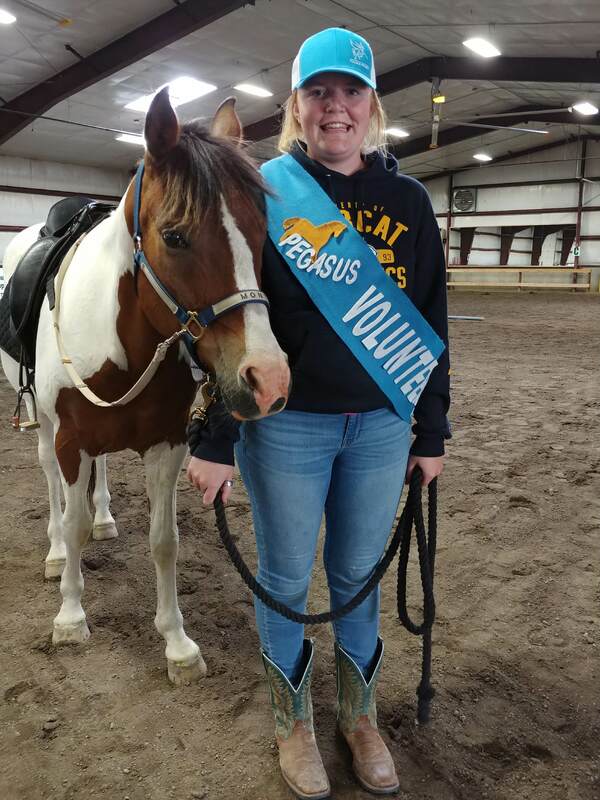 Each session the Pegasus Project picks one special volunteer to be the Volunteer of the Session.